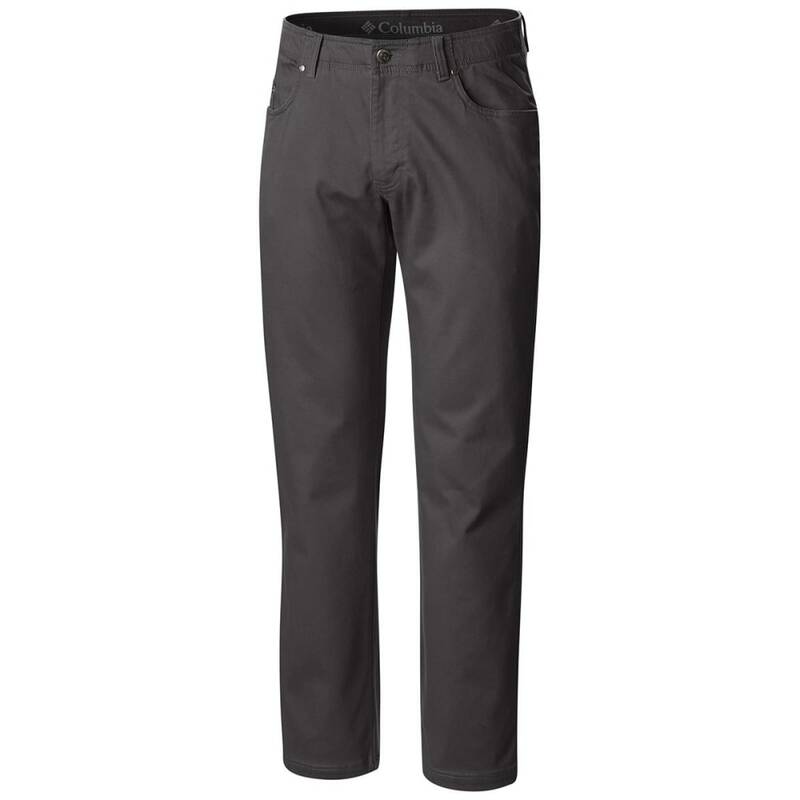 Featuring a durable, stretchable brushed twill construction, the men’s Pilot Peak 5 Pocket Pant is the perfect blend of outdoor function and style. 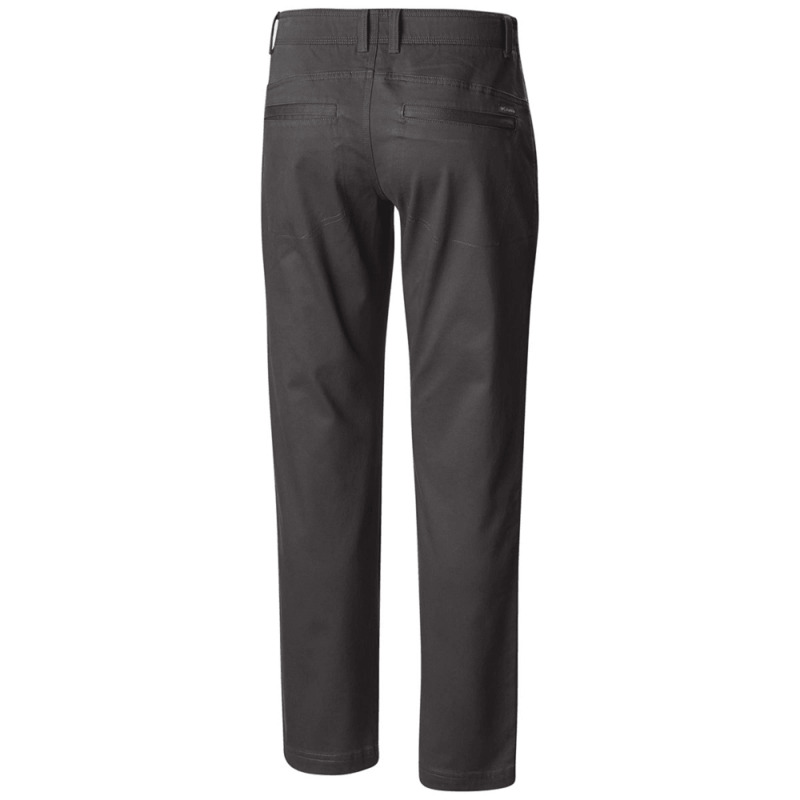 A relaxed regular fit is made even more comfortable thanks to the fabric’s stretch construction, which allows unrestricted movement on the trail. Plus, zippered back pockets create a more secure stash spot for your wallet and other personal items.